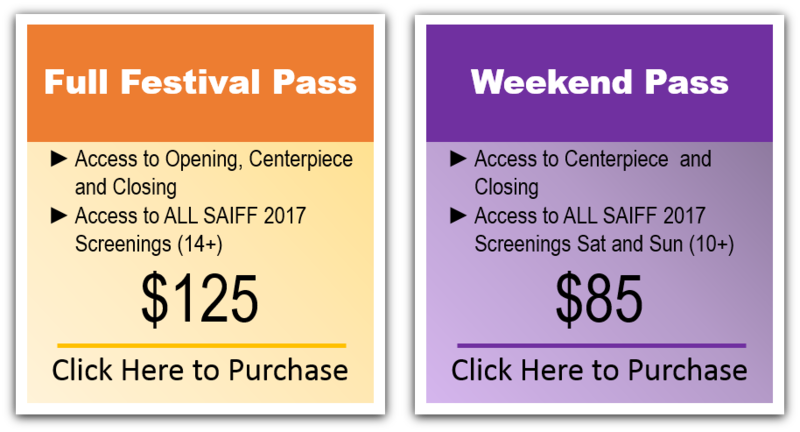 The South Asian International Film Festival (SAIFF) is the largest film premiere destination for South Asian/Indian filmmakers in the United States. SAIFF was founded in New York City due to the lack of support for many emerging filmmakers and the overall underrepresentation of Indian cinema in a capital that is recognized by the world as the birthplace of independent filmmaking! The Festival is committed to exhibiting films from South Asia (i.e India, Pakistan, Sri Lanka, Bangladesh, and Nepal) and within the Indian Diaspora. With a focus on dynamic, visionary cinema, SAIFF annually creates unprecedented exposure for filmmakers and unparalleled experiences for its attendees. The 14th Annual South Asian International Film Festival will take place from December 13-17, 2017. The South Asian International Film Festival (SAIFF) is a 501(c)(3) not-for-profit organization dedicated to supporting South Asian/Indian filmmakers in the U.S seeking maximum visibility and absolute distribution.